— Congress leader & Barpali NAC Vice Chairman Pradyumna Tripathy to join BJD tomorrow. — EOW arrests Rojalin Mallick, director of Surya Nirman Resources Pvt Limited for duping Rs 2 crore from investors. — 21 students taken ill after consuming mid-day meals at Kodibhanga UP school in Dhenkanal. — Jaane Bhi Do Yaaro’ film director Kundan Shah passes away of heart attack. He was 69. — PM Modi lays foundation stone of the bridge between Okha and Bet Dwarka in Gujarat. — Gujarat: 15 bombs recovered from Dariapur earlier today morning. 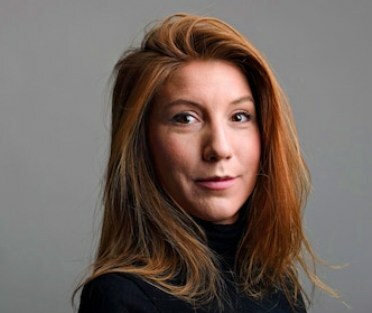 — Head of Swedish journalist Kim Wall is found, two months after she disappeared on trip with Danish submariner.